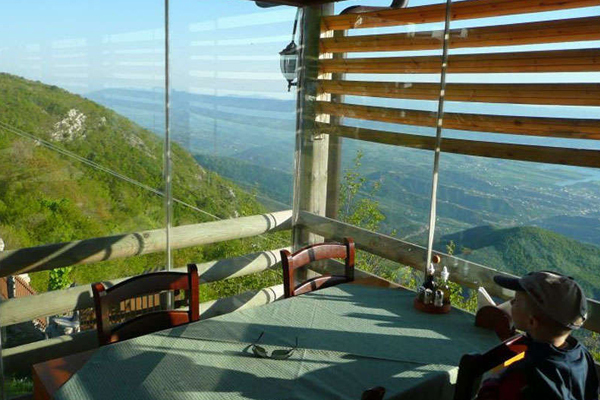 Eat with a view, this is how we can describe Ballkoni i Dajtit restaurant, located on the top of the Dajti mountain. It is the last stop of “Dajti Ekspres” Cable Car. 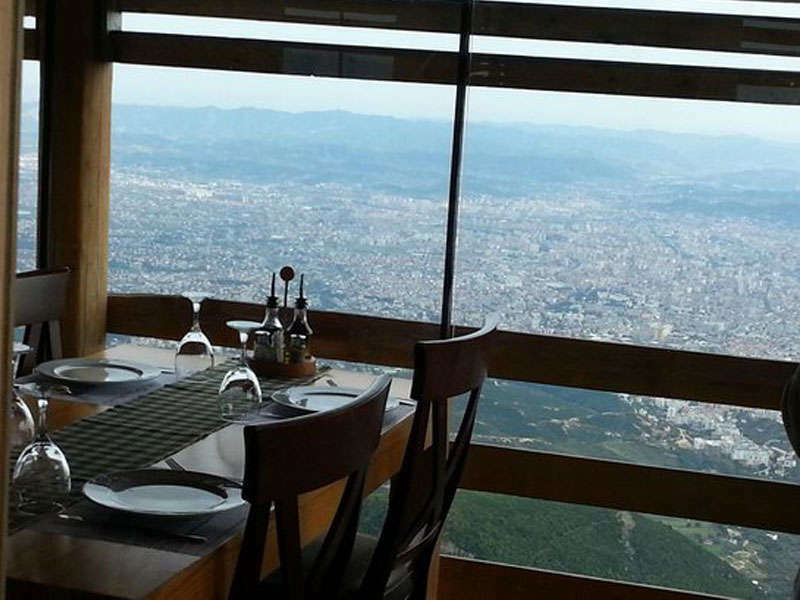 The restaurant offers a comfortable interior where you can dine and enjoy a wonderful view over Tirana. From there you have the city in the palm of your hand. 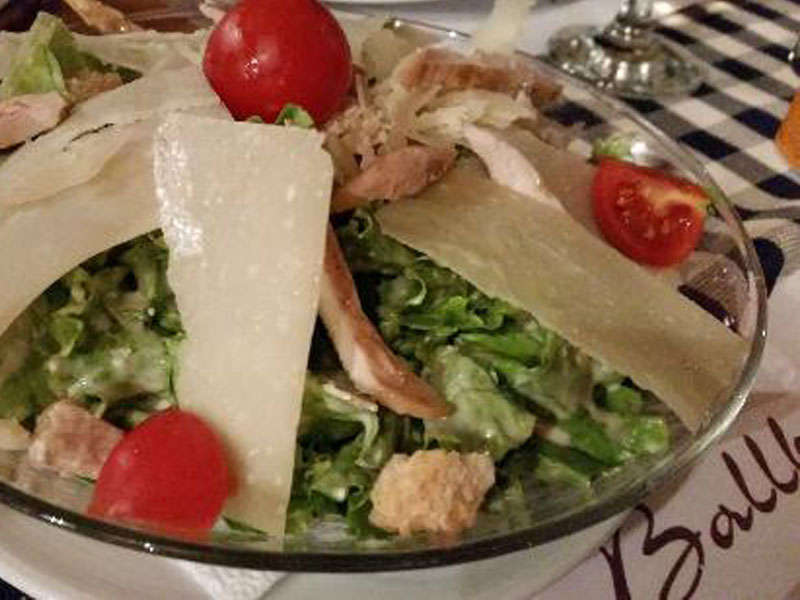 Traditional and Mediterranean cuisine is offered here with a variety of choices. 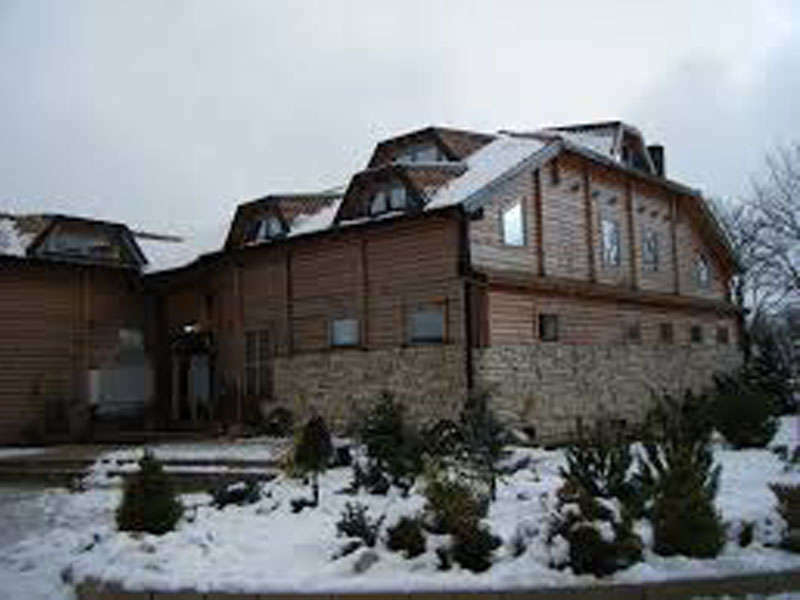 The restaurant is stylish, modern, comfortable and of course very warm and attractive for customers. If you visit Tirana, don't miss Ballkoni Dajtit!